Triveni Turbines have a range of both condensing and back-pressure steam turbines, combining maximum efficiency with long-lasting life and top performance. With machines offering power of up to 100MW, we can provide a wide array of pressure and flow solutions. 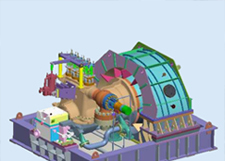 Our full range of reliable and efficient condensing and back-pressure steam turbines. 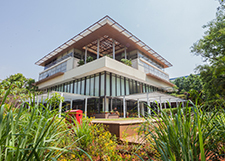 We offer suitable, versatile and bespoke solutions to any situation or circumstance. Further details on the exact specifications of our turbines. 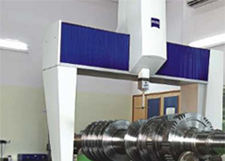 The various applications for which our steam turbines can be used. 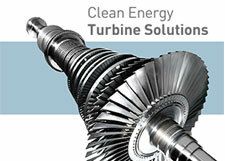 Renewable energy turbine solutions for a cleaner, brighter tomorrow.